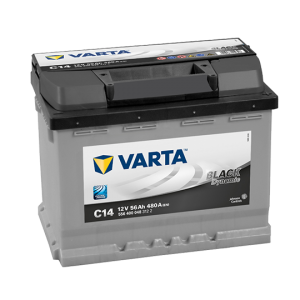 Categories: Batteries, Blue Top, Car & Light Van, Optima. 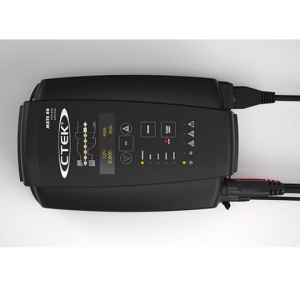 Tags: 12V, Automotive, Blue Top, Car & Light Van, Deep Cycle, Optima. 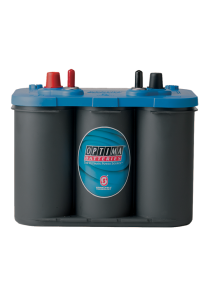 Inside the Optima Blue Top BT-DC4.2 battery is a six-pack of SPIRALCELL TECHNOLOGY. 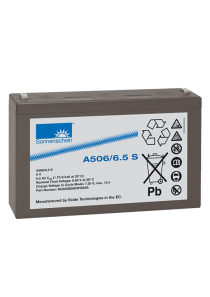 Traditional batteries have a stack of thick lead plates surrounded by acid. 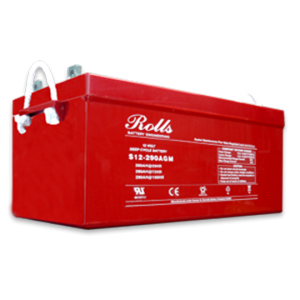 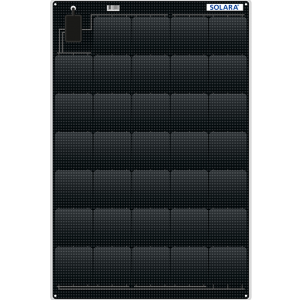 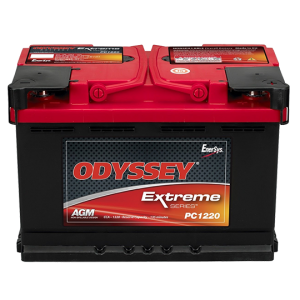 But OPTIMA batteries feature two thin lead plates wound into a tight spiral cell, with an absorbent glass-mat in between to hold the electrolyte solution.This unique design allows for more power and increased energy, resulting in quick, reliable starts. 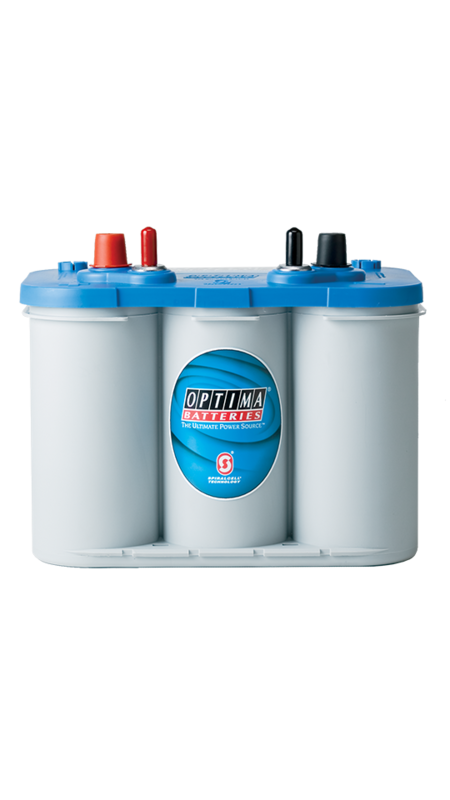 OPTIMA batteries are the first and only batteries to feature SPIRALCELL TECHNOLOGY.